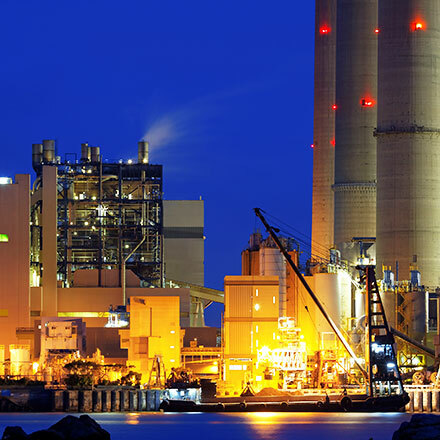 There’s a powerful argument for choosing Rubbercraft for energy and power generation solutions. From large, high performance seals for power generation equipment to elastomeric tools used to manufacture composite windmill blades, Rubbercraft’s experience and expertise in this market delivers highly reliable, precision engineered solutions. Energy and Power applications present some of the most challenging seal environments; extreme temperatures - hot and cold, high moisture, high pressure, wind, powerful tidal water – think of the harshest conditions in the field you can, and then some. With an extensive portfolio of compounds engineered specifically for performance in such demanding conditions, Rubbercraft products are designed to meet the critical demands of renewable energy technologies and other energy sources. With a clear understanding that many of our sealing solutions are required to perform for the lifetime of the equipment. Rubbercraft’s superior elastomeric engineering capabilities and advanced manufacturing processes ensure that we specify and manufacture parts that perform under even the most demanding conditions. Engineering teams at many OEM’s and sub-tier suppliers are often challenged to deliver products within compressed schedules without exceeding budget. Sometimes the solutions required are outside their core competencies. This is where Rubbercraft excels as a partner; experienced, dependable and committed, we have been concurrently engineering high performance elastomeric parts with our customers for many years, with a proven pedigree of more than 80 years of exceeding customer expectations.